Singletree road! 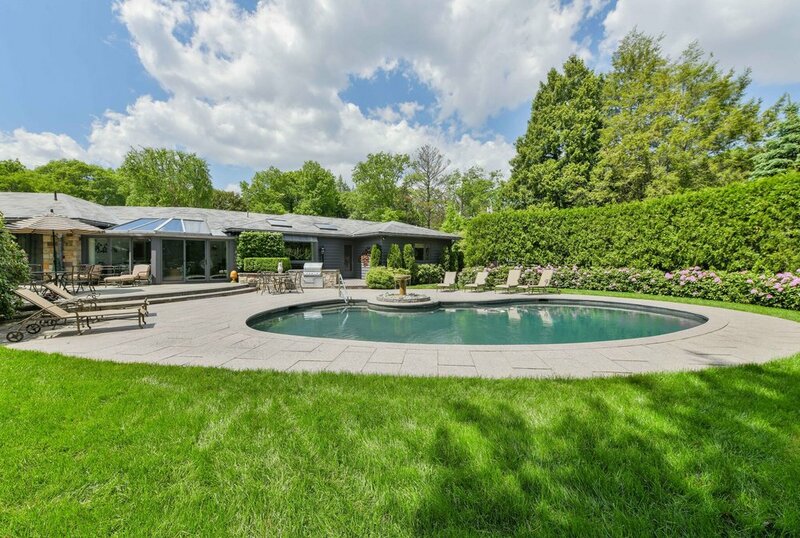 This sprawling contemporary gem sits on one of the most coveted streets in Brookline. One level living allowing for easy living and entertaining. The grand living room, gracious dining room, sun drenched family room and custom kitchen are all highlighted by oversized windows making the lush landscaping feel like art. 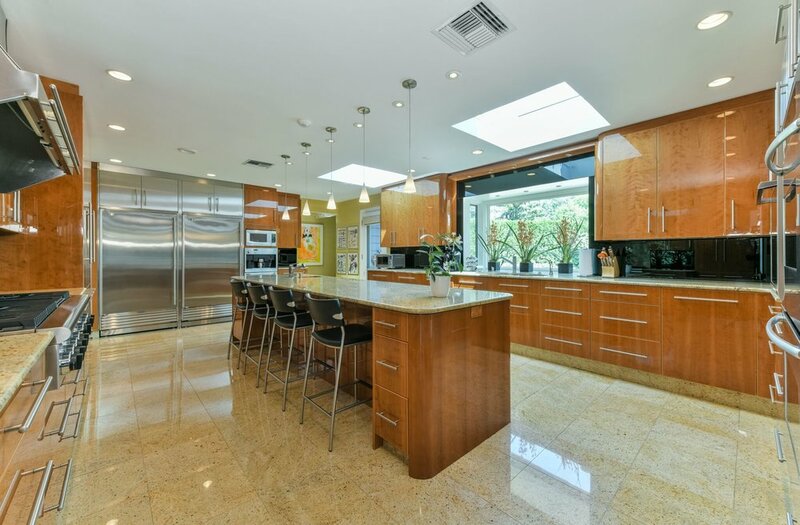 The chef's kitchen features a large center island, triple ovens and full size fridge/freezer with plenty of cabinet space. 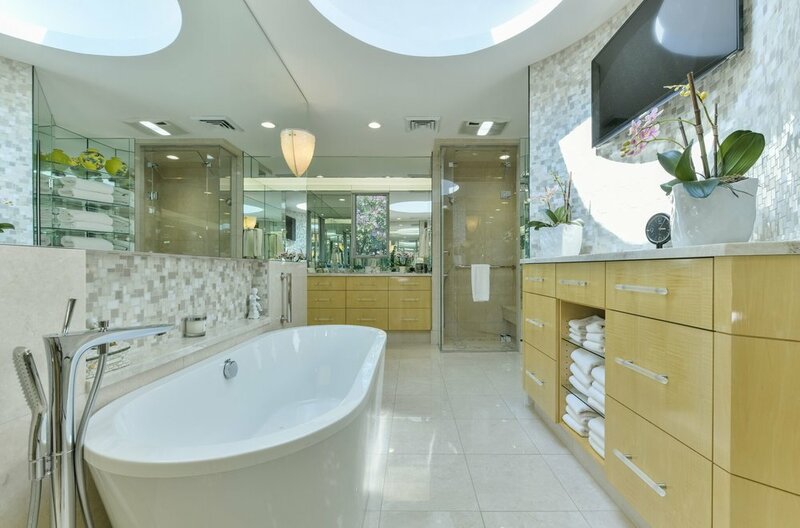 The master suite is large in size with 2 walk-in closets, a stunning his & hers master bathroom and a study. Finished lower level includes an in law suite, gym and plenty of storage. The lush landscaping is gorgeous with flowers, plantings and mature trees. The back yard retreat features a heated in-ground pool, patios and level grassy area creating a lovely place to gather. There are leaf coated copper gutters and down spouts and a 2 car garage. Stellar location with easy access to medical centers & Boston.